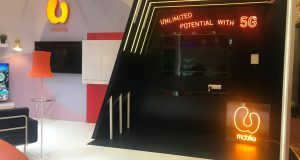 The Malaysian Communications and Multimedia Commission (MCMC) announced that its 5G Showcase will be opened to the public from 20 to 21 April 2019. The locations are expected to be in Cyberjaya and Putrajaya. The commission said the showcase will feature 8 areas that are primed to benefit from 5G technology including healthcare, media and entertainment, smart city, automotive, manufacturing, public safety, agriculture and education. 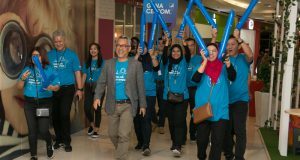 These showcases will be offered by leading communications companies and higher institutions of learning in Malaysia including Celcom Axiata, Digi, Maxis, Telekom Malaysia (TM), U Mobile, Ericsson, Huawei, Malaysia Automotive Robotics IoT Institute (MARii), Nokia, Universiti Teknologi Malaysia (UTM) and ZTE. 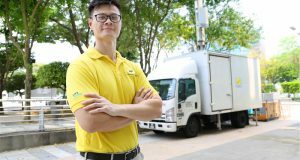 MCMC said that some of the real-life applications that will be showcased include remote healthcare diagnosis and consultation, immersive education, real-time e-sports with multiple 4K displays, holoportation, autonomous self-driving cars, drones for various digital mapping and monitoring, robots, smart manufacturing, precision farming, virtual reality classroom and smart internet-of-things (IoT) campuses. The 5G Showcase will be graced by Tun Dr. Mahathir Mohamad, Prime Minister of Malaysia. 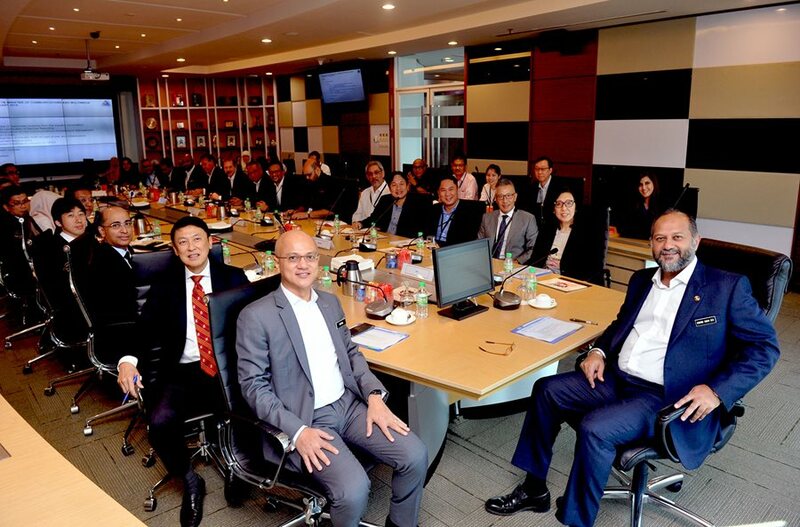 In November 2018, MCMC established a national 5G Task Force comprising over 30 various stakeholders and industry players to study and recommend a holistic strategy for 5G deployment in Malaysia. The 5G test bed in Putrajaya and Cyberjaya are currently taking place right now until 31 October 2019. The aim is to explore the practical uses and modes of implementation of 5G as well as to learn and iron out policies, regulations and spectrum planning of 5G. 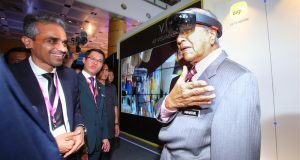 CYBERJAYA, 1 April 2019 — Twenty years after the Communications and Multimedia Act (CMA) 1998 came into force, Malaysia is set to showcase the fifth generation mobile technology (5G) that is expected to exponentially change almost every aspect of day-to-day life as well as government and business practices. The 5G showcase that is scheduled to be held on 18 April 2019 in Putrajaya will provide Malaysians from all walks of life the opportunity to see and experience first-hand the benefits that this technology will bring and how it positively change and impact their lives. The CMA 1998 was designed to establish Malaysia as a major global centre and hub for communications and multimedia (C&M) information and content services. Over the years, the industry has grown by leaps and bounds where revenue grew nearly 2.8 times from RM16 billion in 2000 to RM44 billion in 2018. By market capitalisation, the industry today is worth RM135.7 billion on the local stock exchange, from RM50.7 billion in 1999. To commemorate twenty years of the CMA, the Malaysian Communications and Multimedia Commission (MCMC) announced that the 5G Showcase will be graced by Tun Dr. Mahathir Mohamad, Prime Minister of Malaysia. The showcase, which will be opened to the public from 20 to 21 April 2019, will feature 8 areas that are primed to benefit from 5G technology including healthcare, media and entertainment, smart city, automotive, manufacturing, public safety, agriculture and education. The showcases will be offered by leading communications companies and higher institutions of learning in Malaysia including Celcom, Digi, Ericsson, Huawei, Malaysia Automotive Robotics IoT Institute (MARii), Maxis, Nokia, Telekom Malaysia (TM), U Mobile, Universiti Teknologi Malaysia (UTM) and ZTE. “Although 5G is a few years away from being commercially available, this showcase aims to provide a view of what’s coming, how we can prepare and embrace it. As such, I am happy to note that Malaysia is set to be one of the earliest countries in Asia to showcase this fifth generation mobile technology. This is also in tandem with the government’s National Fiberisation and Connectivity Plan (NFCP) to provide the rakyat with robust, pervasive, high quality and affordable digital connectivity,” Al-Ishsal added.